The first thing you'll notice when you walk into our Festus family dental practice is the incredibly friendly and inviting atmosphere. Members of our staff have been hand-picked to provide you the best possible experience during your visit to the dentist. Learn more about our team below. Gwen has been an office manager since 1986 and has worked with Dr. Marino since January, 2006. She enjoys working with Dr. Marino and their team of dental professionals and helping their patients achieve a healthy mouth. Her responsibilities include managing their team of dental professionals, helping patient’s with their treatment plans and understanding their ever-changing dental insurance. She also handles all insurance claims and any questions patient’s may have regarding their account. Angela is originally from St. Charles and graduated from Missouri Southern State University in 2002. 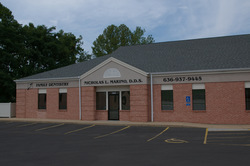 She joined Dr. Marino’s practice in 2007. She is passionate about her career as a dental hygienist and helping patients’ achieve their oral health. In her free time, she enjoys gardening and spending time with my husband of 10 years and their daughter. 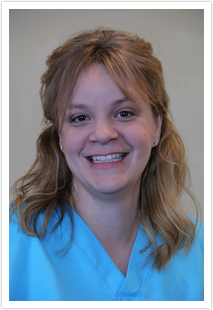 Lisa is a Certified Dental Assistant and Registered Dental Hygienist. She has been working with Dr. Marino since he began his practice over 20 years ago. 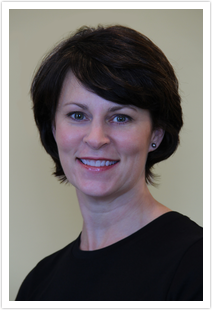 Lisa enjoys opening patient's eyes to good oral health and teaching them how to attain it for themselves. She is also very proud to work with a knowledgeable and caring dentist and co-workers who make her job a pleasure to come too! Brandi has been working with Dr. Marino since she graduated from Allied college in May, 2007. She enjoys doing most of the office's denture adjustments along with assisting Dr. Marino in helping patients’ improve or maintain a healthy smile.